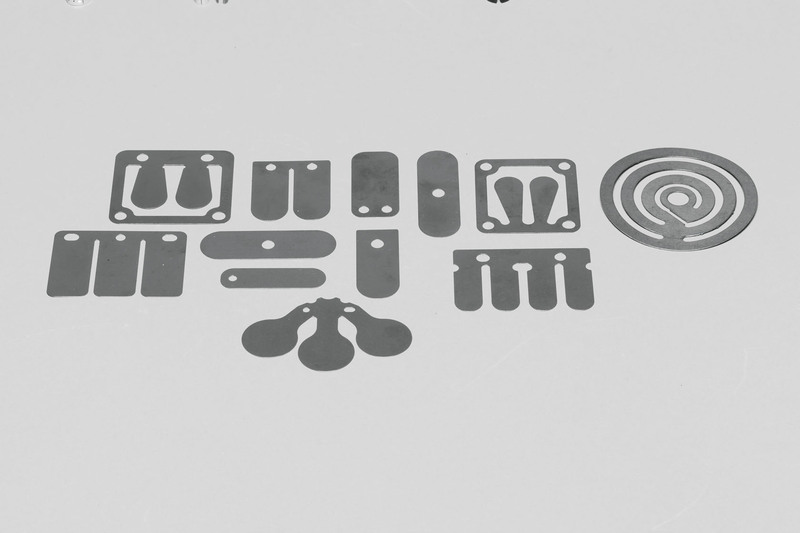 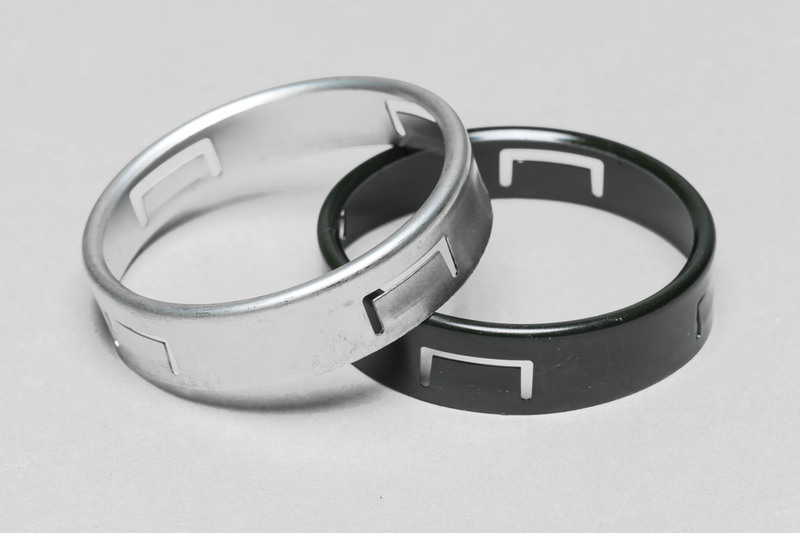 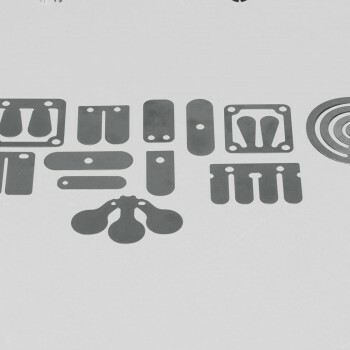 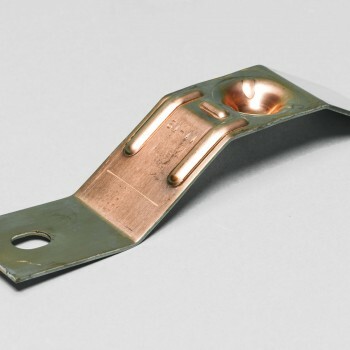 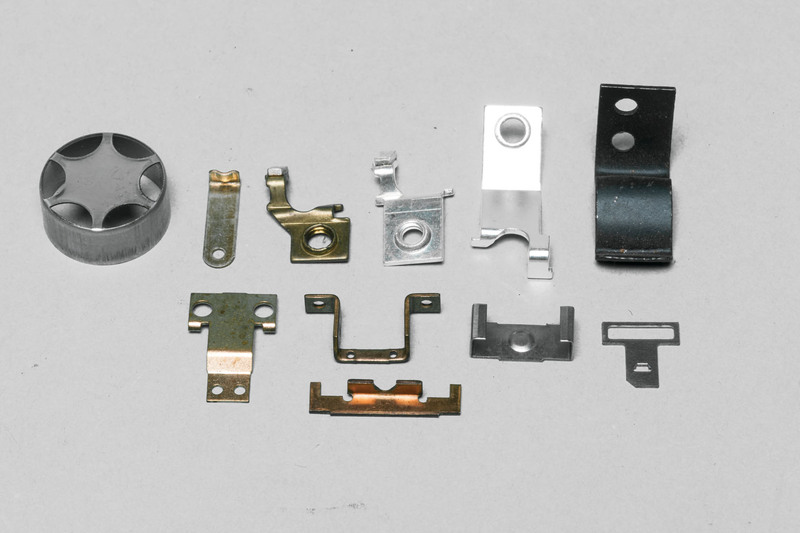 Your single source for stamped metal components and assemblies. 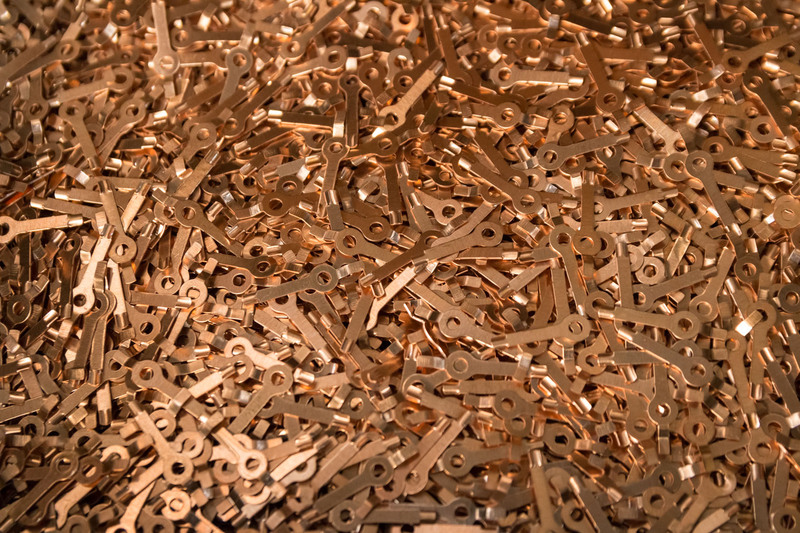 Whether you seek short-run production or long-run, managed inventory solutions, Wisconsin Stamping & Manufacturing is the single source for progressive die, transfer die, compound die and shallow-draw stamping. 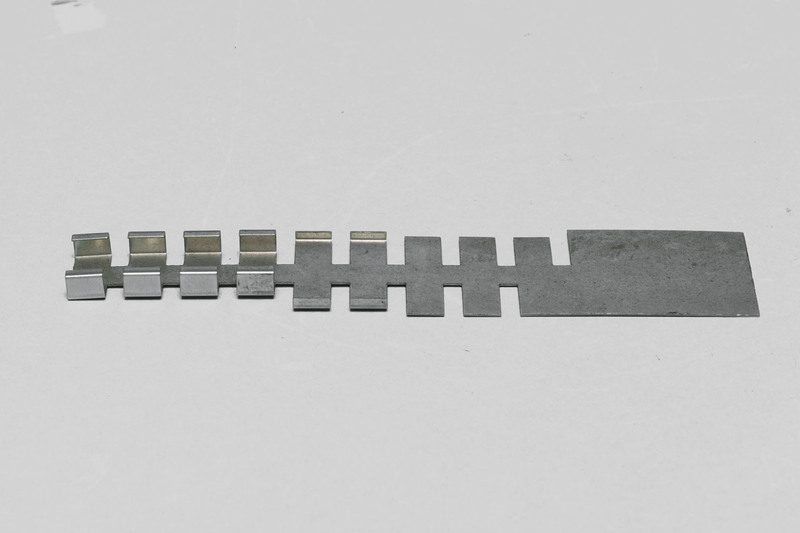 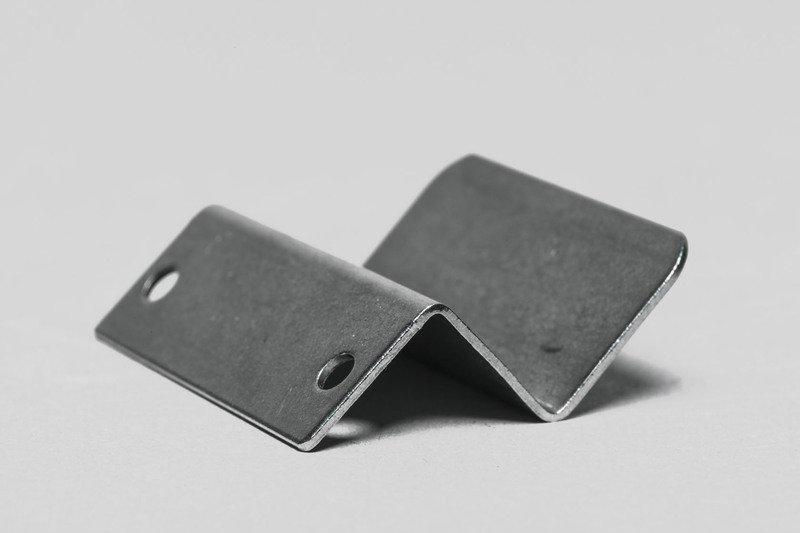 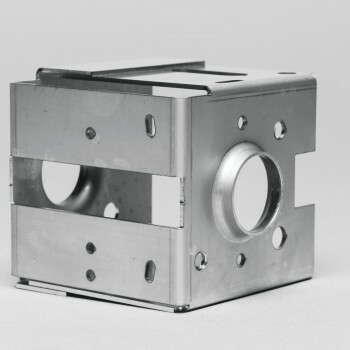 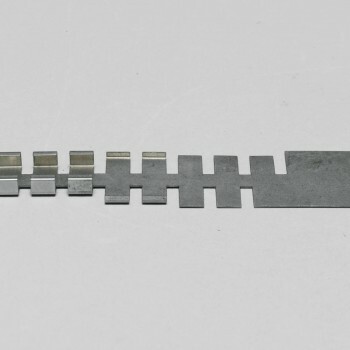 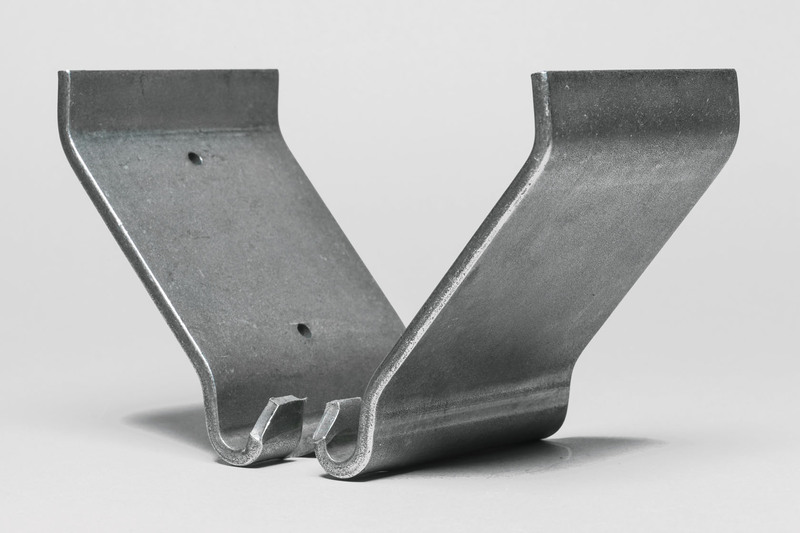 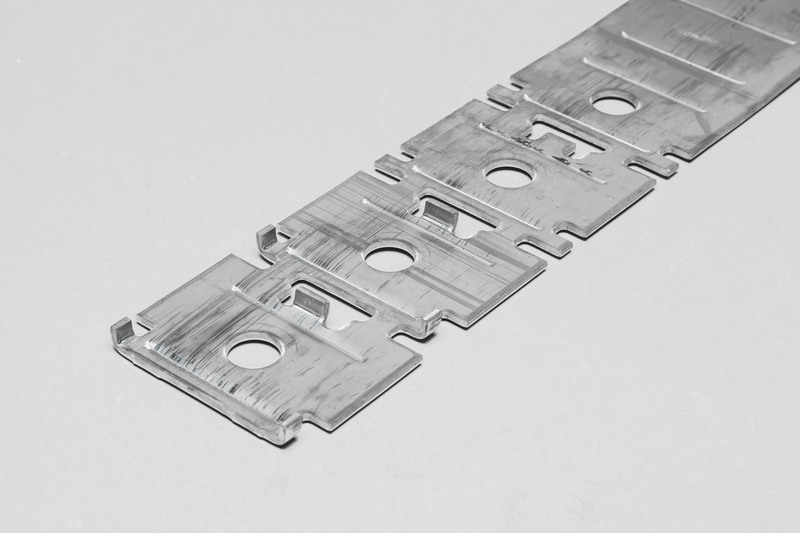 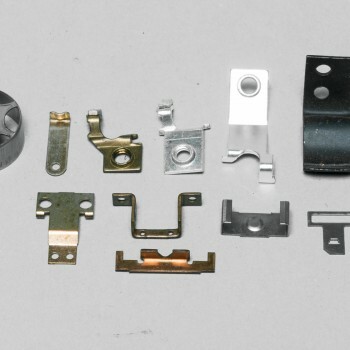 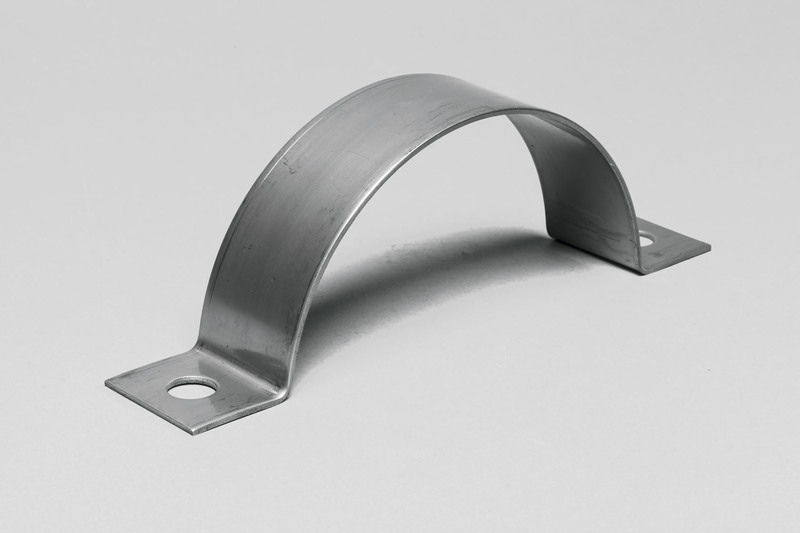 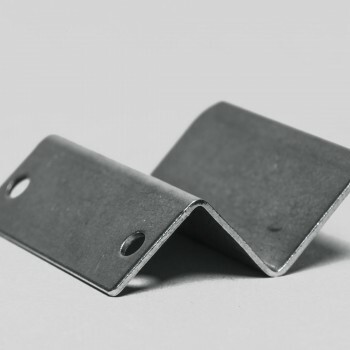 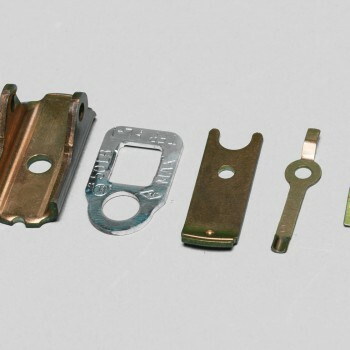 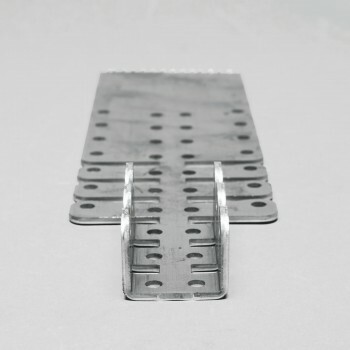 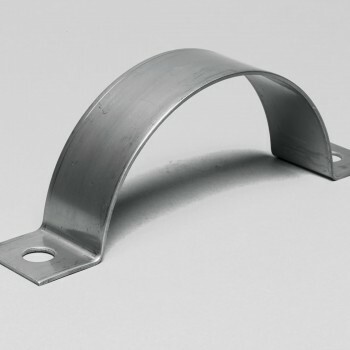 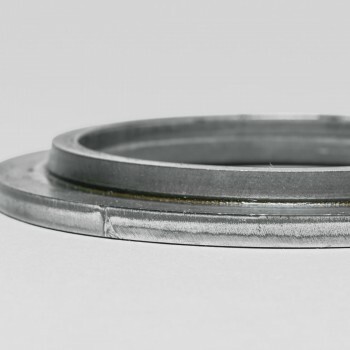 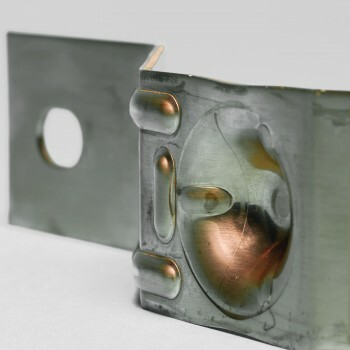 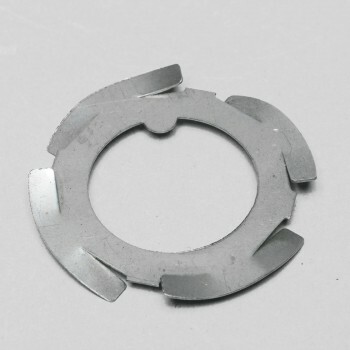 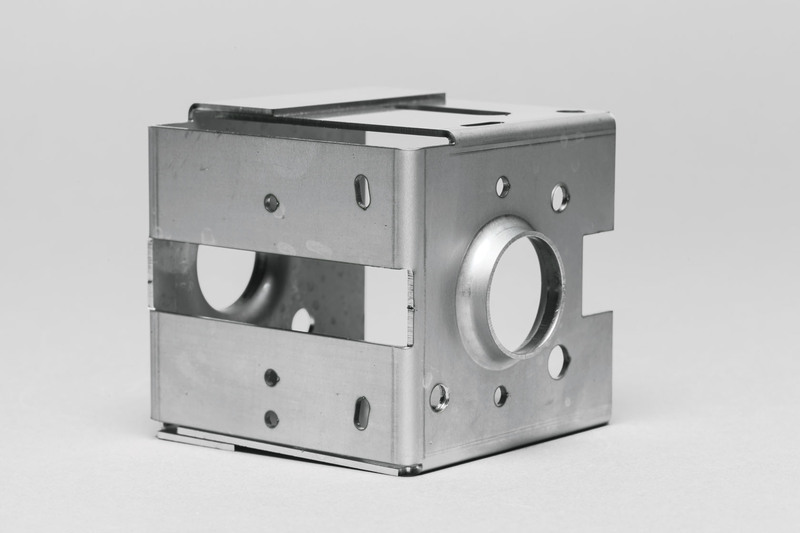 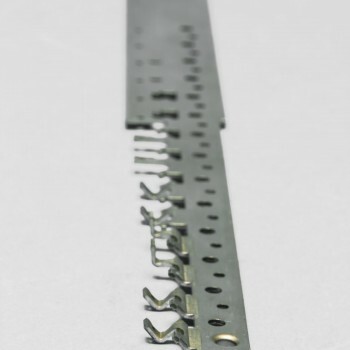 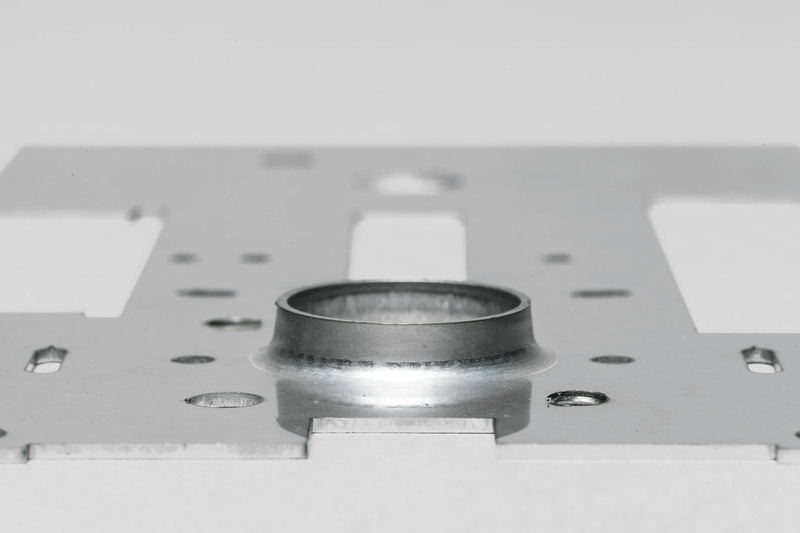 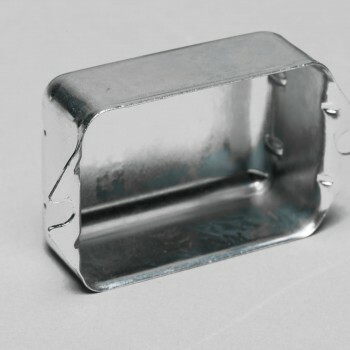 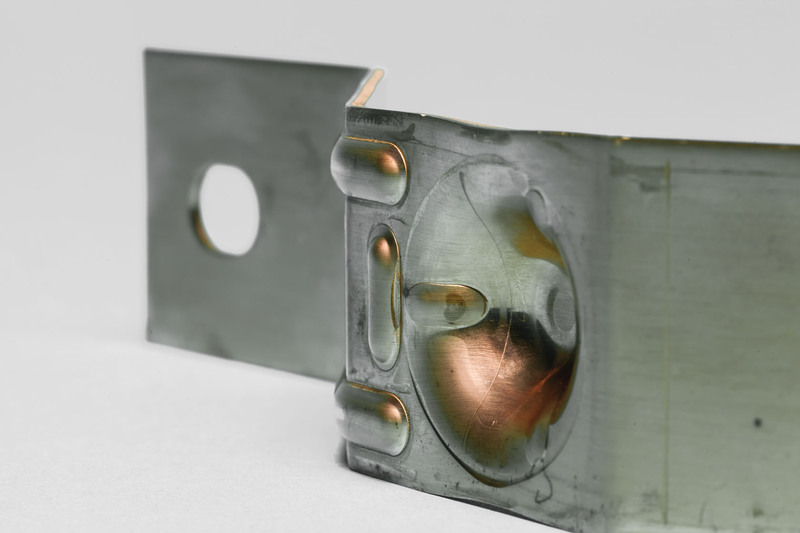 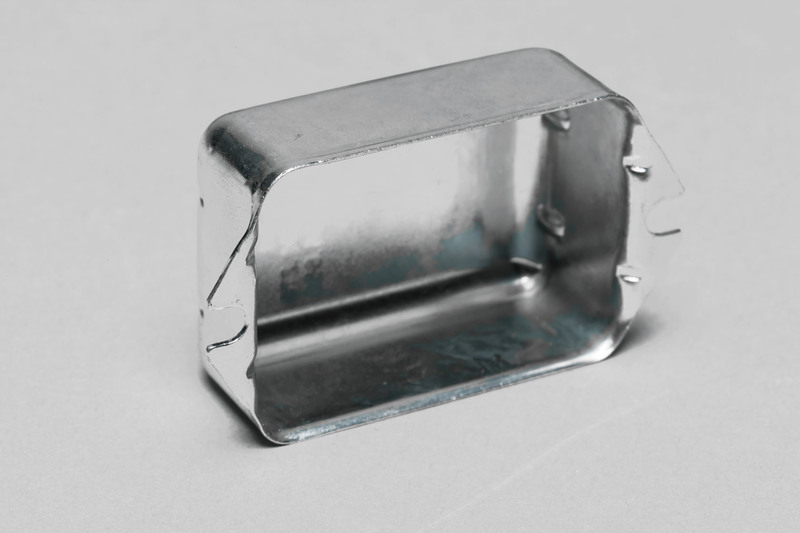 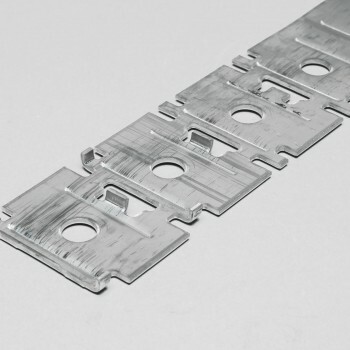 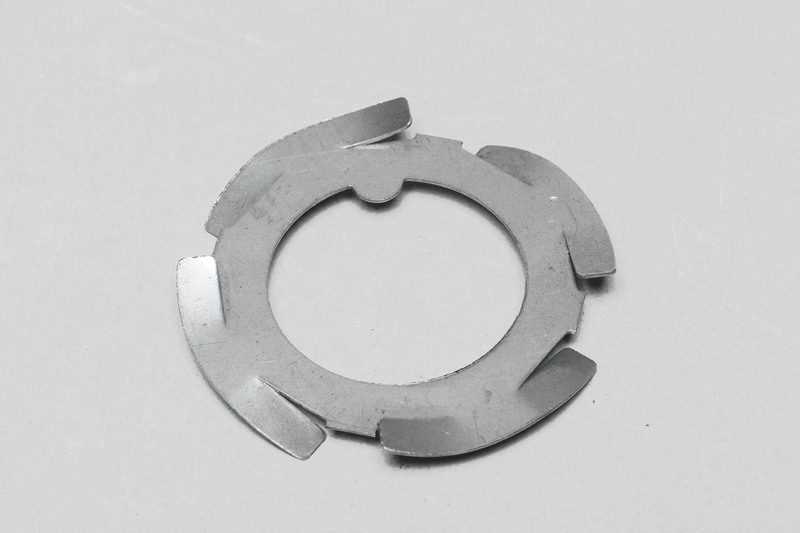 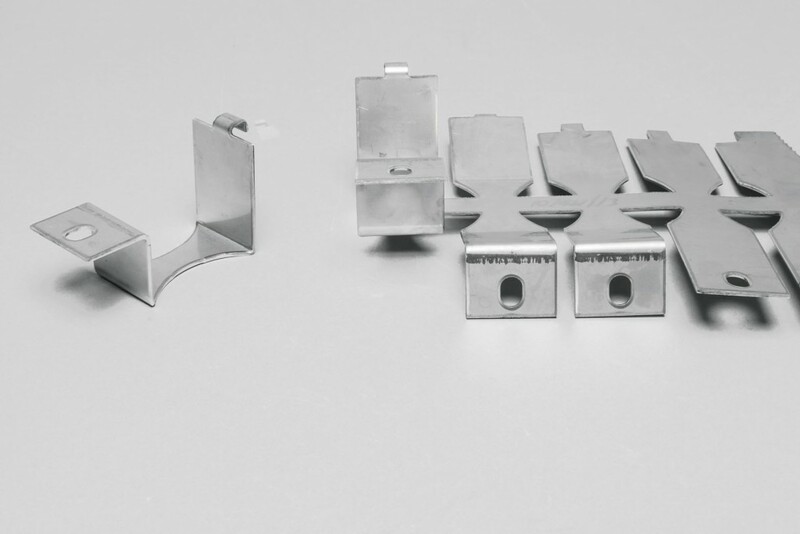 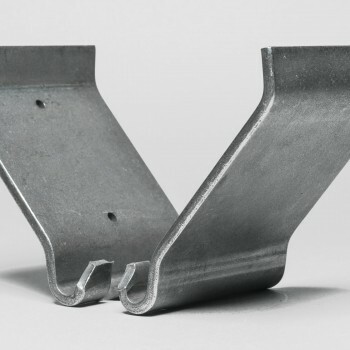 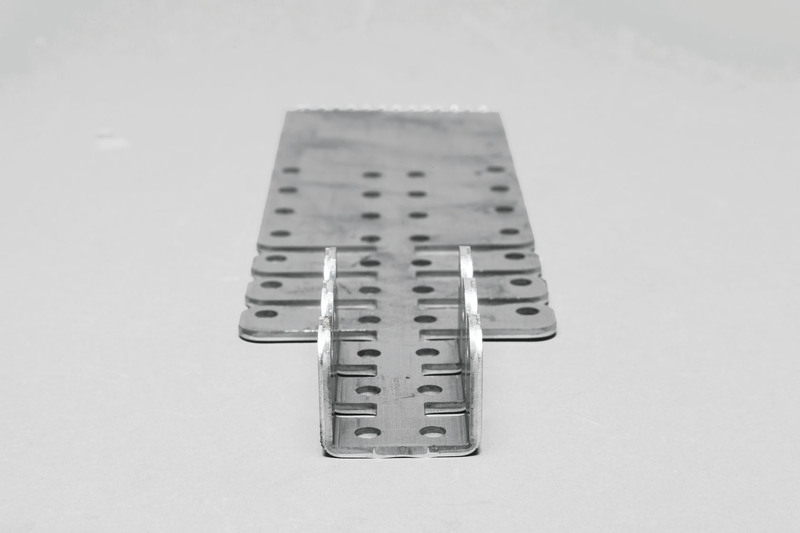 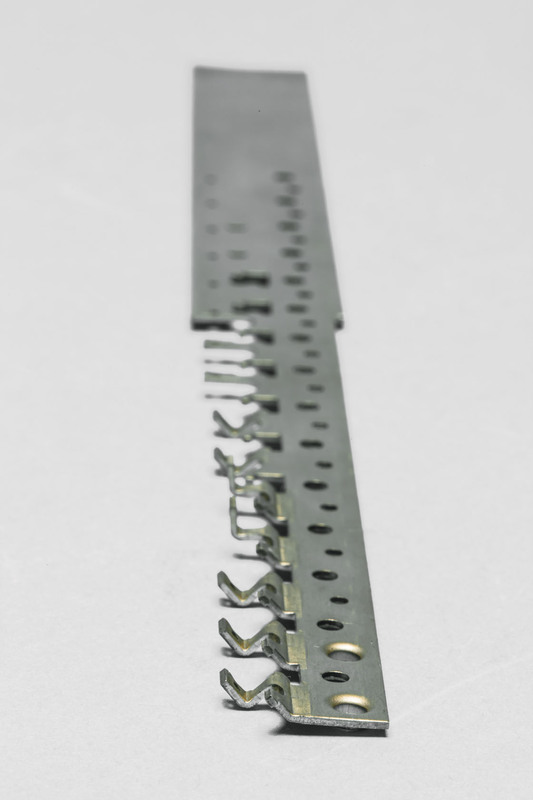 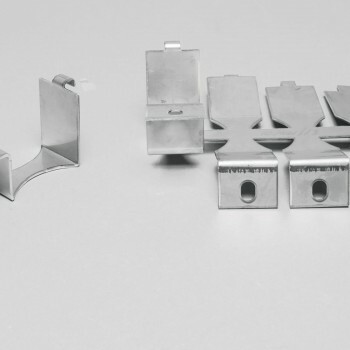 Look to us for stampings and assemblies fabricated from steel, stainless steel and other non-ferrous metals in any temper. Our in-house tool and die design/build center ensures the highest quality dies with fast turn around designed to fit your budget. 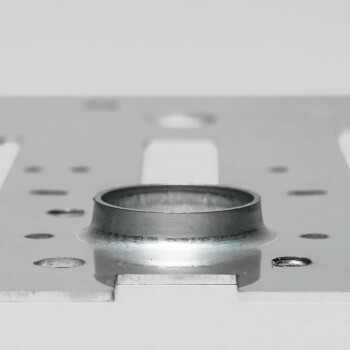 The quality and delivery you expect, with the service and responsiveness you require. 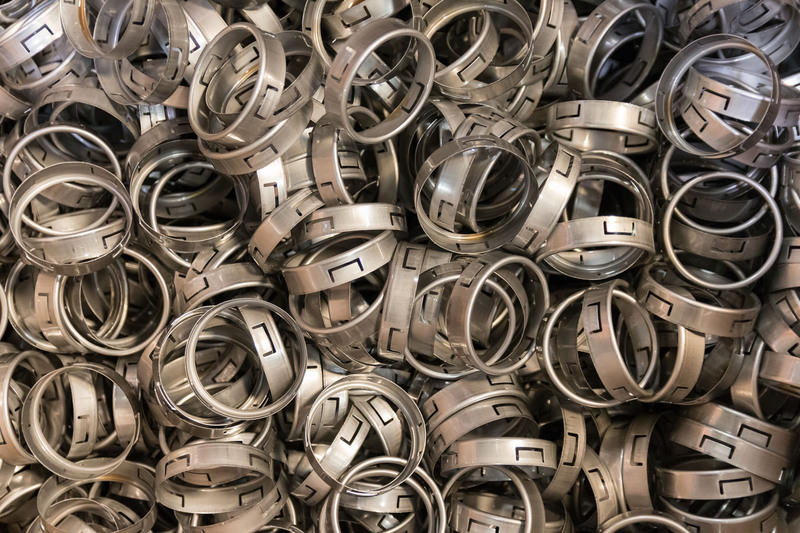 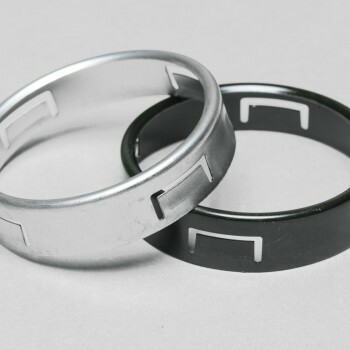 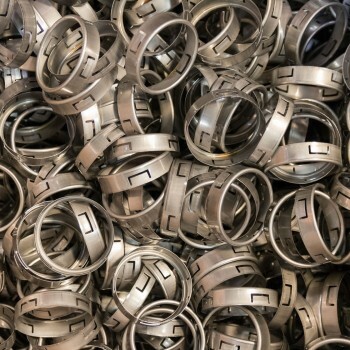 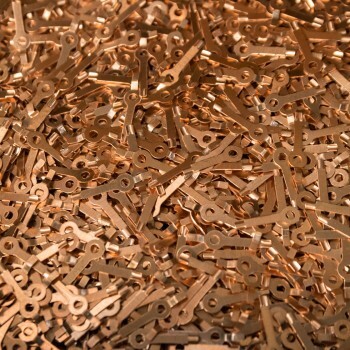 Wisconsin Stamping & Manufacturing maintains a comprehensive, in-house tool and die making facility to help meet your diverse product development requirements and production needs. 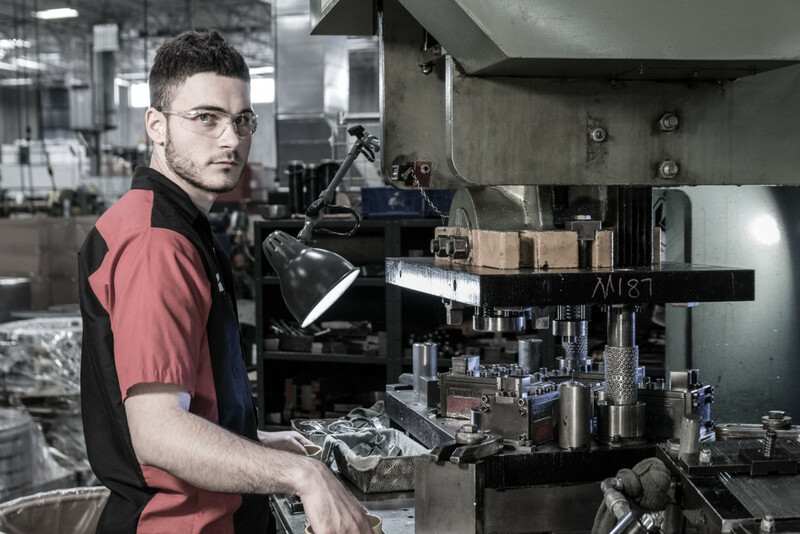 We have the ideal combination of experienced professionals and state-of-the-art equipment needed to take your ideas and make them real. 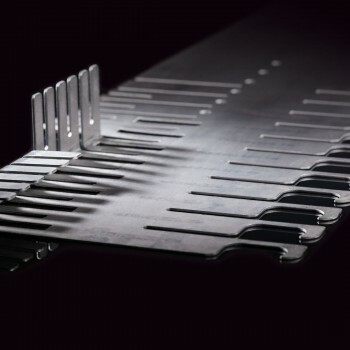 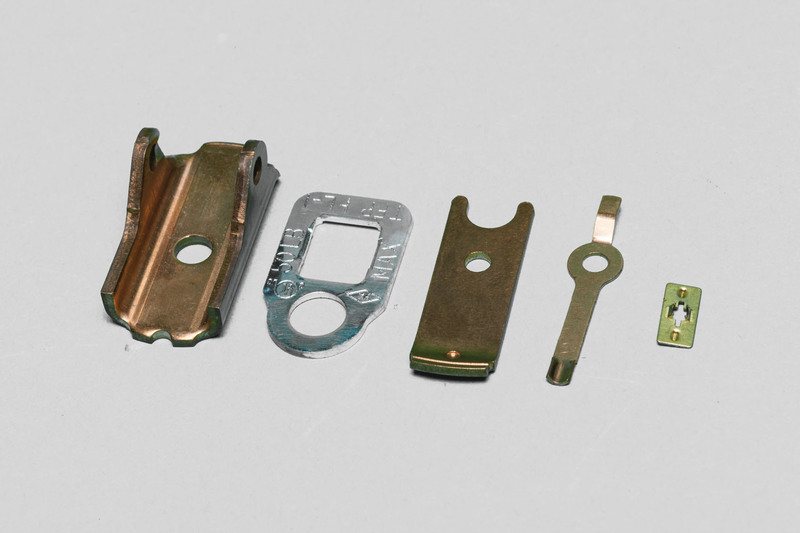 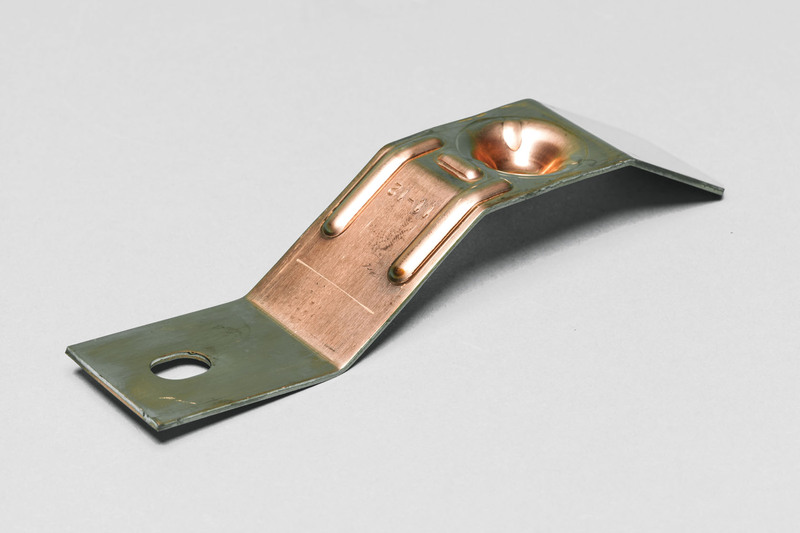 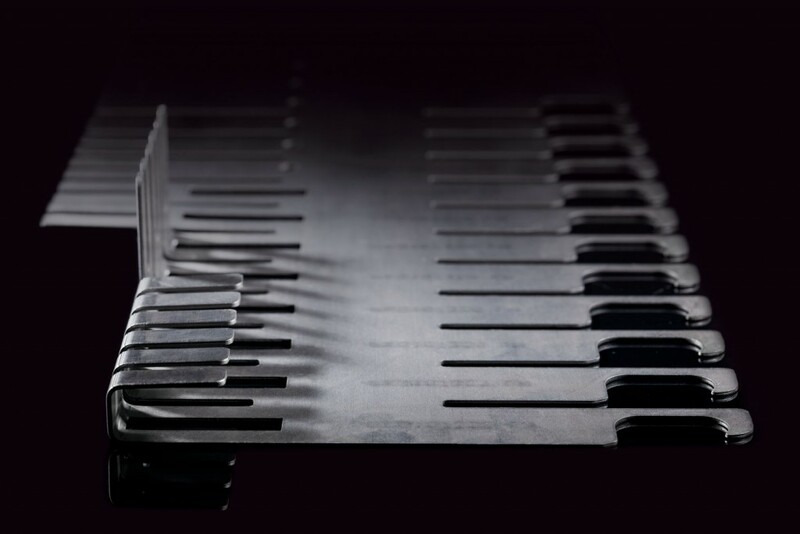 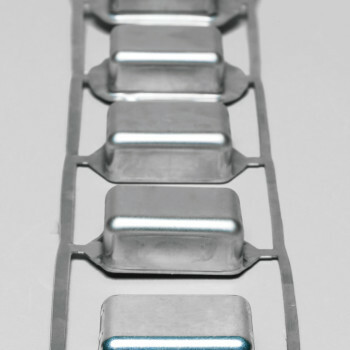 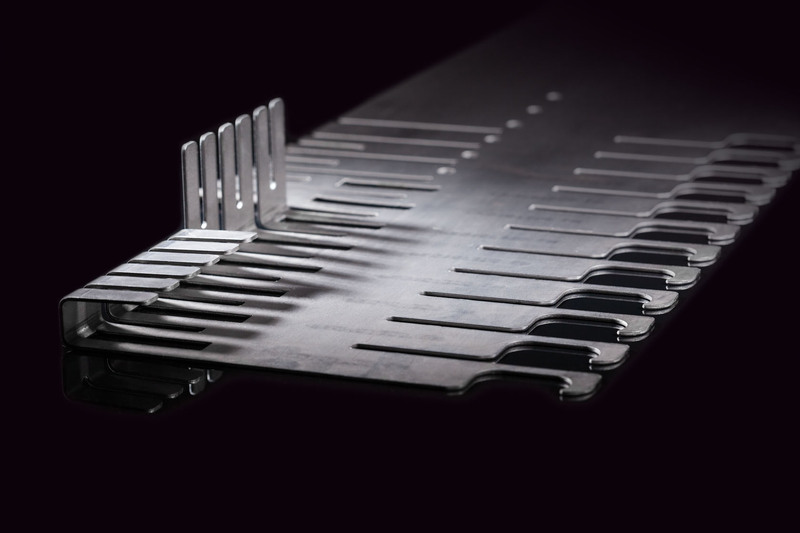 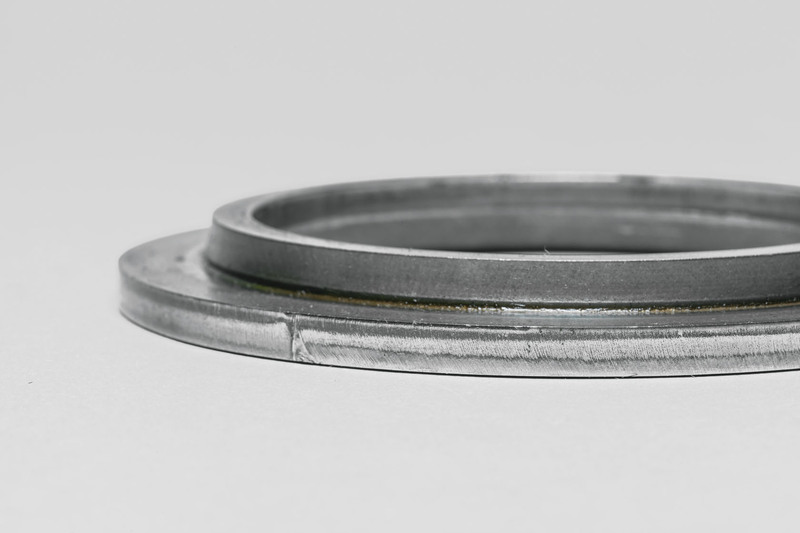 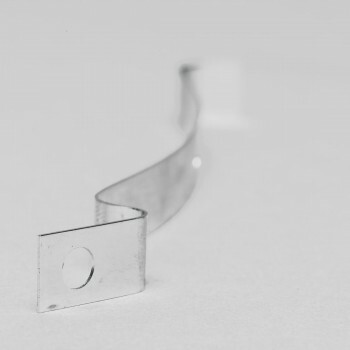 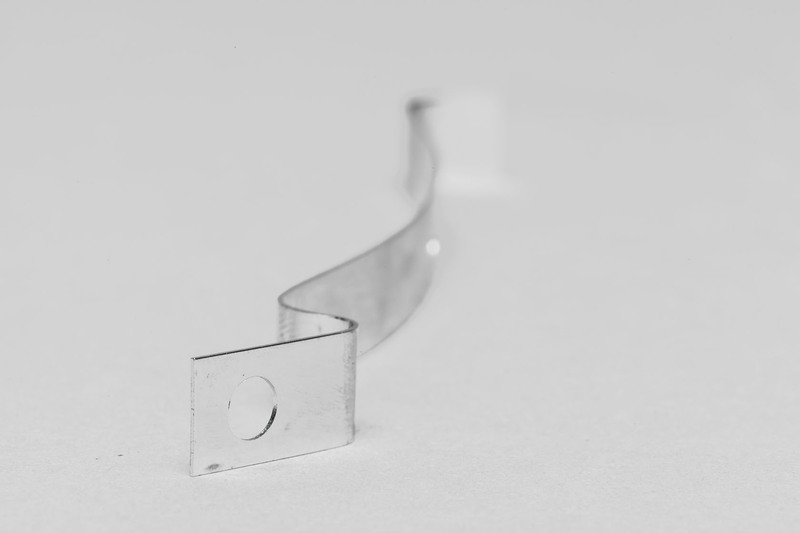 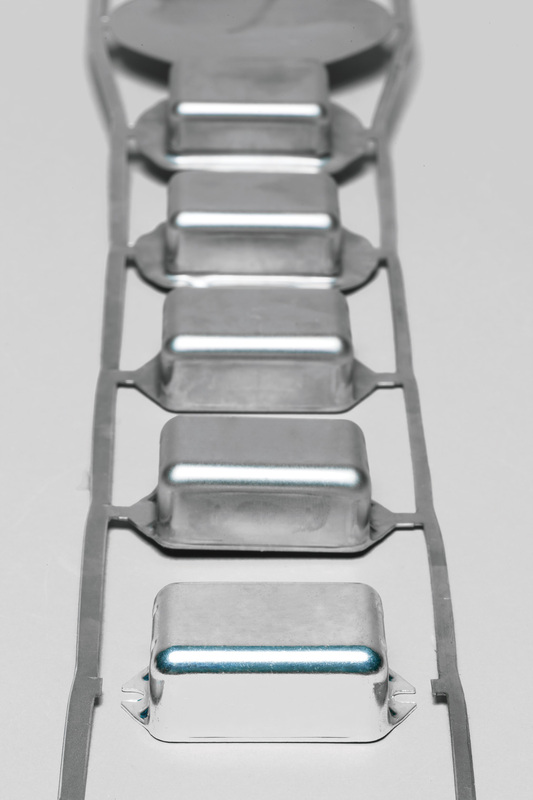 Simple stampings to compound solutions—our services fit every need.